Here is a new post for my wordpress blog. 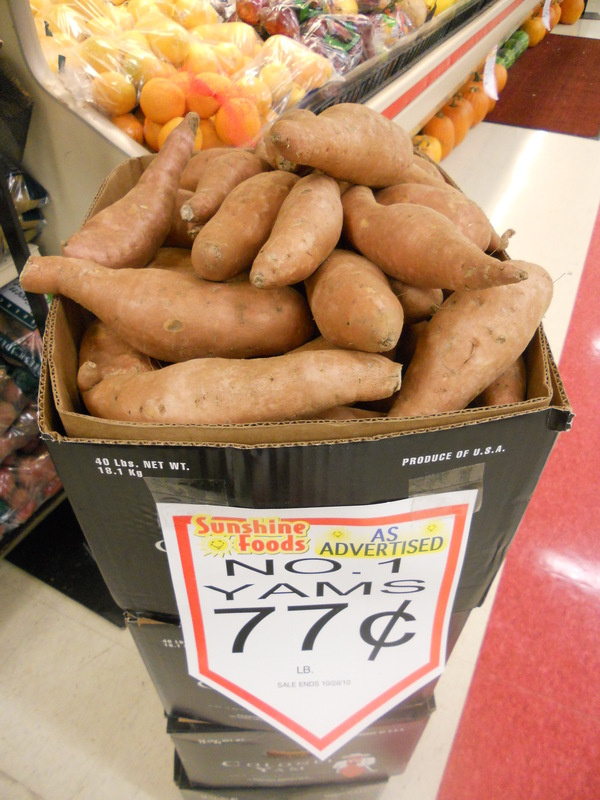 It’s about as exciting as a box of yams. This entry was posted in Uncategorized and tagged Food on February 4, 2013 by madjc7.